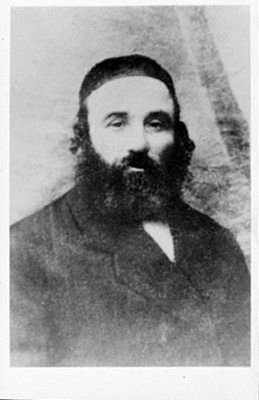 Pincus Kolender's grandfather, Moishe Kolender, in Bochnia, Poland, ca. 1930's. He died in 1936 around the age of 66 from natural causes.